Join us for the 2019 Weekend Educational Conference at the Riviera Palm Springs, February 21-23. (WE)Con is a conference designed for making connections, sharing best practices, and developing your professional skills in a unique educational environment. Earn Up to 10 CEU Credits. This isn’t your standard industry conference! Along with an array of educational offerings, you’ll enjoy innovative ideas, inspiring keynotes, and refreshingly interesting sessions - all in a setting designed to inspire you mind, body and soul. Qualified Planners Can Apply to Attend for Free! The event this year will focus on how to become more productive in your daily work while leading a fulfilling and balanced life. Participate in workshops, discuss important industry issues, and hear from top thought leaders. Over 45% of Attendees are Planners. For the past three years, this conference has been defined by impactful networking experiences. 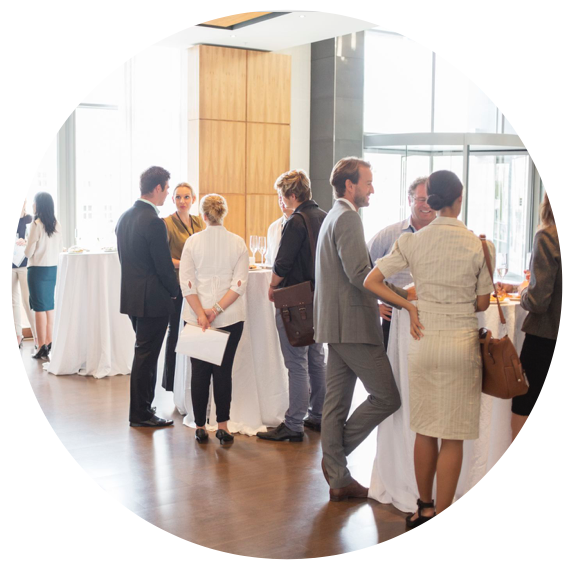 Build valuable relationships with like-mind industry professionals. 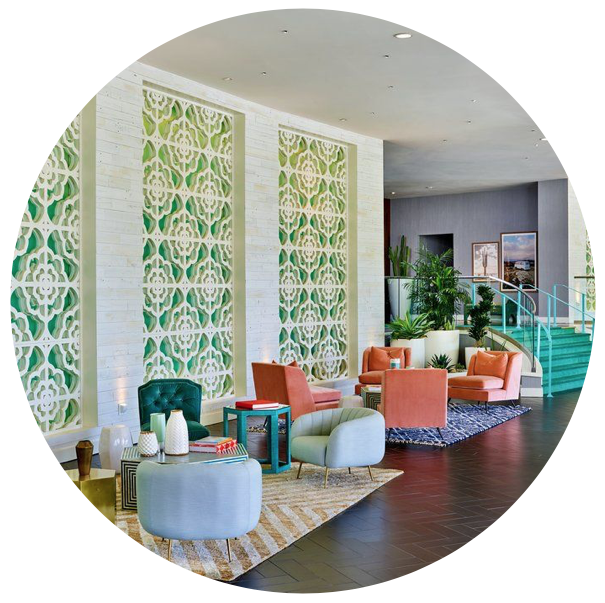 Engaging conversations, fireside chats, sunrise wellness activities, poolside connections and an amazing educational line up await you in Palm Springs. Be sure to join us for our opening night networking reception “MPI SoChella” where we will put on our favorite festival/bohemian attire and kickoff the weekend with a taste of the desert’s most famous celebration! Showcase your organization at (WE)Con! Buy Your MPI Membership & (WE)Con Registration Together and SAVE! Do you want to join the (WE)Con 2019 Planning Committee? Click here and fill out our interest form. 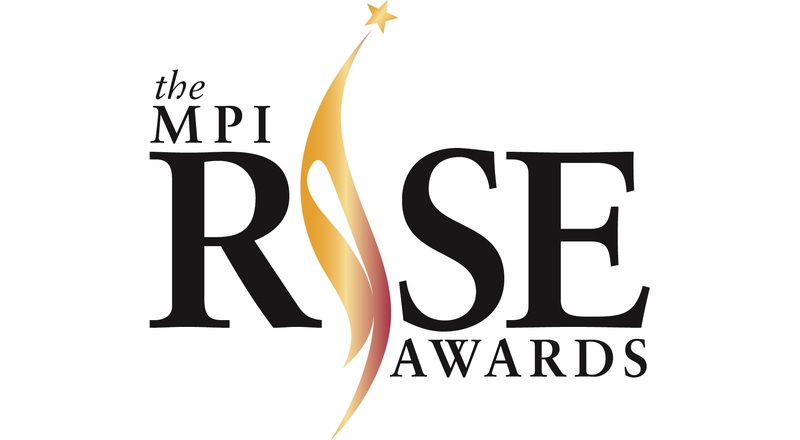 We won the RISE Award for Innovative Education of the Year for 2018's (WE)Con!